SARLAHI, April 7: Indu Shankar Sugar Industry of Sharlahi has started clearing its long outstanding dues of sugarcane farmers. Nepal said the dues until December 2017 have already been cleared and the schedule to clear the dues of 2018 has been released. The Indu Shankar Sugar Industry has planned to clear its Rs 600 million dues by mid-May. And a new deposit schedule will be published to clear the remaining dues after that. As of now, the mill has been paying Rs 531.20 per quintal of sugarcane to the farmers. This year, the mill has finished crushing 3.8 million quintals of sugarcane so far. Another sugar mill in the district, Annapurna Sugar Mills, however has not released the schedule to clear the new dues. The Sugarcane Director of the industry has made it clear that the deposit until mid-January has already been cleared by mid-March via bank deposits; however no new schedule to clear other dues has been released as of now. Until Thursday, this mill has successfully crushed 1.16 million quintals of sugarcane. Although Indu Shankar Mills had been clearing the dues within a month of acquiring sugarcane in previous years, it has been different this year. It has been 3 months since the mills acquired sugarcane; and the farmer’s relay hunger strike has been converted into fast-unto-death. In negotiation with sugar entrepreneurs and leaders of farmers, it was decided that the mill would clear the dues, wherein the mill would deposit the amount to respective farmer’s accounts within a month’s time starting April 5. Meanwhile, multiple agricultural, forest cooperative and other minister-level task forces have stressed to increase the price of sugarcane by Rs 5.36 to Rs 536.56 per quintal. Additionally, industrialists’ have also signed a written agreement to collaborate with local authorities to minimize pollution caused by the sugar mills. 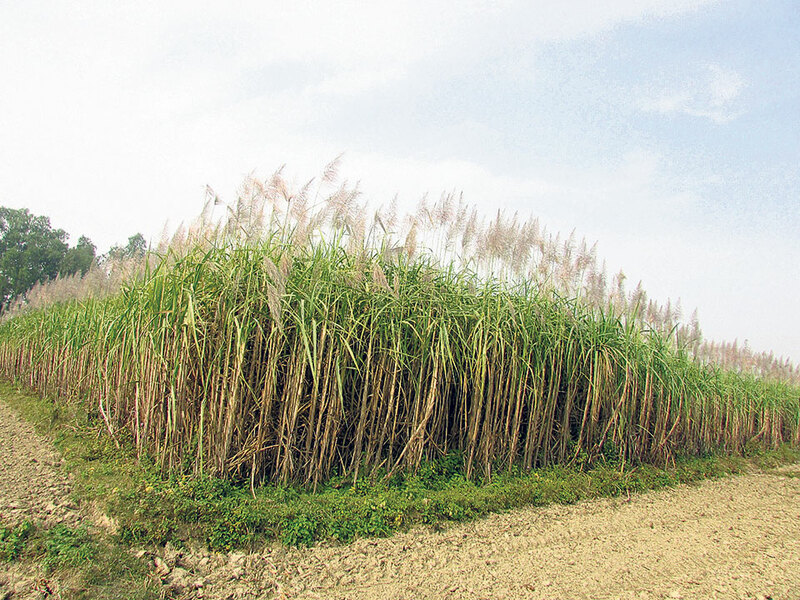 Sarlahi stands as the key producer of sugarcane in the country. This year, 26,500 hectares of land was used for sugarcane farming.